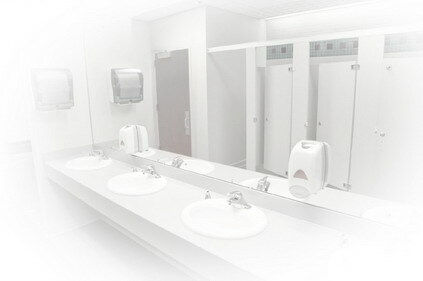 All of our restroom areas have been recently renovated. There are showers in the area of restrooms, it costs 50 CZK per person, the fee is paid at Pappata shop. There is also the barrier-free toilet (EuroKey project), the key is available at the information desk and given just in exchange for the personal disability card.